After a gruelling weekend of racing, Martin finished 13th and Dan 16th – enough for Martin to be placed 10th in the season overall. Saturday was a beautiful day in Finale as Dan and Martin lined up with over 500 riders for the climax of the 2014 season. 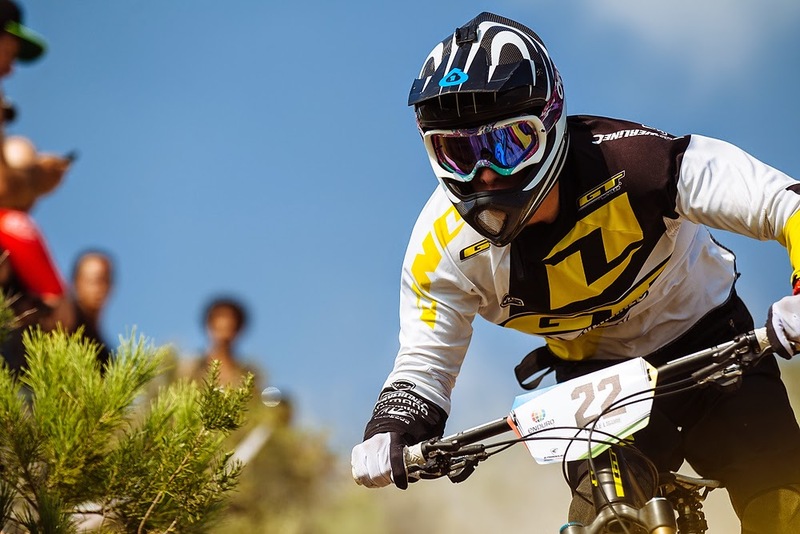 Stage 1 of the Pianarella Trail was relatively short at 2.5km, but it was tight and technical, and soon claimed its first victim when Damien Oton crashed in the middle, losing valuable time. 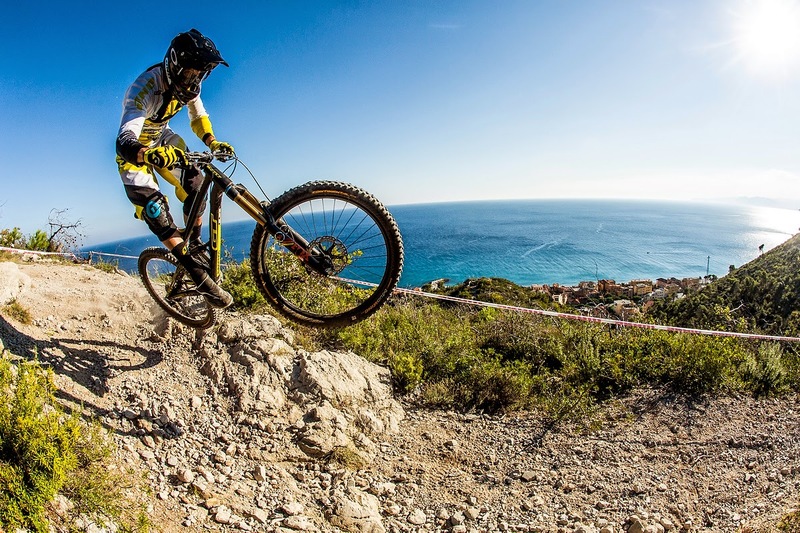 Martin rode responsibly, finishing the stage in 17th (4.29.11) - just 10.23 seconds back from Fabien Barel who claimed the stage in a sensational start to his comeback from injury, having fractured his spine at Round 1 in Chile. Dan began steadily, as he tends to do, and finished the stage in 32nd place, 4.36.03, 17.15 seconds back. Stage 2, Neanderthal started with a pedal section and ended with a toboggan run. Martin Maes allowed himself a little more freedom and finished the stage in 4th place with 4.46.44 (+3.25 back from stage winner Joe Barnes) and Dan moved up the ranks to take 11th on the stage with 4.59.56 (+6.57). Stage 3 featured pedalled sections and exposed technical sections. Yoann Barelli took the stage in 4.42.35. Martin had another steady run to finish the stage in 16th 4.52.89 (+10.54) but Dan found the trail really awkward, finishing 45th, 5.06.56 (+24.21). Stage 4 is one of the steepest and most technical in Finale - much more to Dan’s taste. He finally found his flow and finished the stage in 10th with a time of 5.02.26 (+7.07) and Martin came in 13th with 5.03.64 (+9.08). Day 2 started with a brutal two and a half hour liaison to Stage 5, Cravarezza. Dan rode steadily but struggled to maintain speed. He finished 31st on the stage with a time of 4:27.69 (+10.51), Martin had a crash and finished 59th on the stage with 4:33.21 (+16.03). 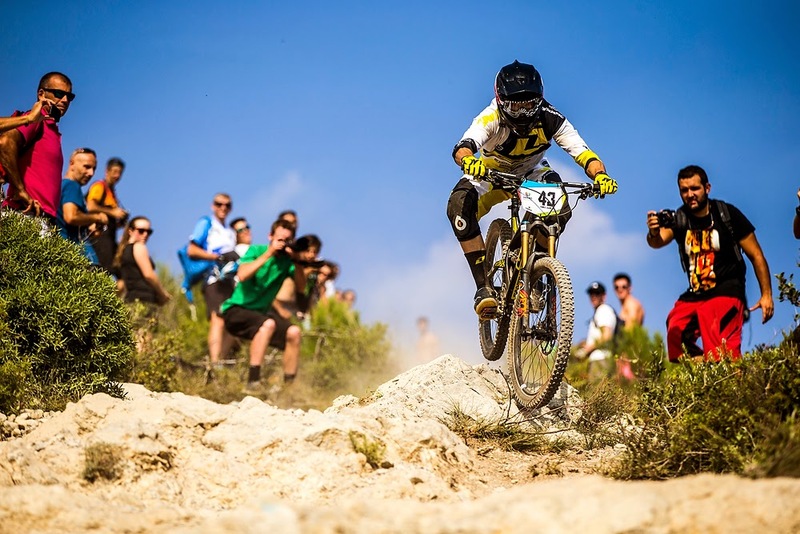 Another pedalled liaison led to Stage 6, the longest SP in the history of Finale Enduro. This was Dan’s favourite stage of the race and he finished 9th for the stage with 14:57.26 (+ 15.84). Martin wasn’t far behind with 16th for the stage 15.05.83 (+24.41). Martin said: “That’s not the end of season that I was looking for but I’m glad that the season is done now and we will have chance to rest – it’s felt like a long time, both physically and mentally. As I say, I learnt so much this season and will be back way stronger that’s for sure. It’s great to see Dan back strong even after two months digging. I think next year is going to be a good one for us. Martin ends this season in 10th place in the Overall Classification – not so shabby for a Junior still 17 years old!